Firefighters face many dangers in the line of duty. Among the greatest dangers are injury or loss of life from heat exposure or from running out of air. To access breathing air during a fire, firefighters are trained to use SCBA (self-contained breathing apparatus). The tanks they carry on their backs are their lifeline. If a firefighter runs out of air while fighting a fire, he or she very well may not make it out alive. The tragic death in 2001 of Phoenix Firefighter/Paramedic Bret Tarver, who ran out of air while fighting a large box store fire, was the catalyst to find new methods to protect firefighters from losing access to air in a fire. The result was a first of its kind air replenishment system developed by RescueAir of San Carlos, California, in a joint venture with the Phoenix, Arizona Fire Department and the Arizona Public Service Company (APS). The unit was put into service in 2004 in APS’s new 20-story headquarters building. APS is Arizona’s largest and longest-serving electricity utility, serving more than 1.1 million customers in 11 of the state’s 15 counties. At the same time, RescueAir personnel worked with prevention and operations specialists from the Phoenix Fire Department to help develop code language that specified the exact system they wanted. In the spring of 2004, the Phoenix Fire Department went forward with a recommendation to add the firefighter air replenishment system to the city’s building code. The council immediately adopted it. Shortly thereafter, a number of cities in the area adopted similar requirements. Since then, similar building codes have been adopted throughout the country. The result was the development of what the fire service now calls a Firefighter Air Replenishment System (FARS). Defined by the International Fire Code, FARS is a permanently installed arrangement of piping, valves, fittings and equipment to facilitate the replenishment of breathing air in SCBA for firefighters engaged in emergency operations. FARS allows firefighters to refill their air tanks inside a structure during a fire or any emergency where air quality is compromised. FARS air refill stations are strategically located throughout the structure, providing firefighters with quick access to a constant, safe and reliable source of breathing air in complex structures such as high-rises, large horizontal structures such as convention centers, big box stores, shopping malls and tunnel systems. In the event of an emergency, a firefighter can replenish the air in his or her SCBA tank at a typical FARS fill station within one minute. Historically, firefighters needed to manually carry (at least) one 25-pound, 30-minute air supply bottles up the stairs or deep into a burning structure . Structural firefighters typically carry an ax, a radio and a flashlight, and possibly a thermal imaging camera for a total gear weight ranging from 66 to 77 pounds. Added all up, a firefighter may carry 100 pounds of equipment into an inferno. At a typical FARS air fill station, a firefighter can replenish the air in his or her SCBA tank in less than two minutes, using refill panels or rupture containment stations located strategically throughout the structure. FARS provides the option to re-fill air tanks while in use by firefighters under full respiration, which had not been done before this system was introduced. The system provides firefighters continuous access to breathing air, increased safety and efficiency and greater flexibility during emergency operations. 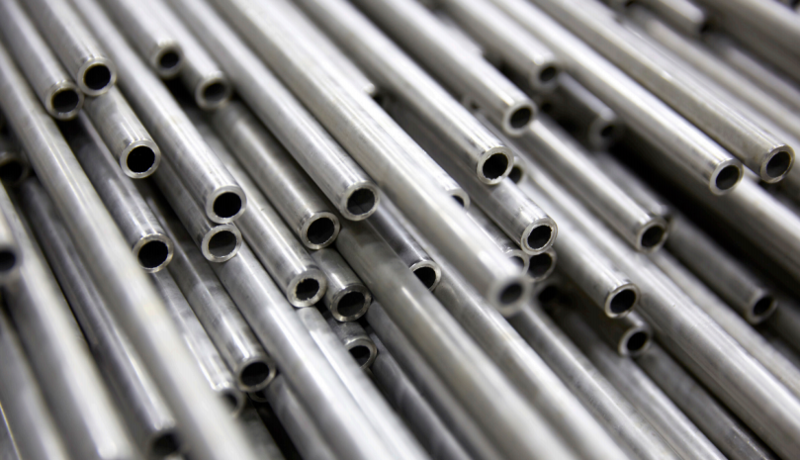 Tubing shall be stainless steel, compatible with high pressure breathing air, and shall at least meet ASTM A-269, Grade 316 or better. 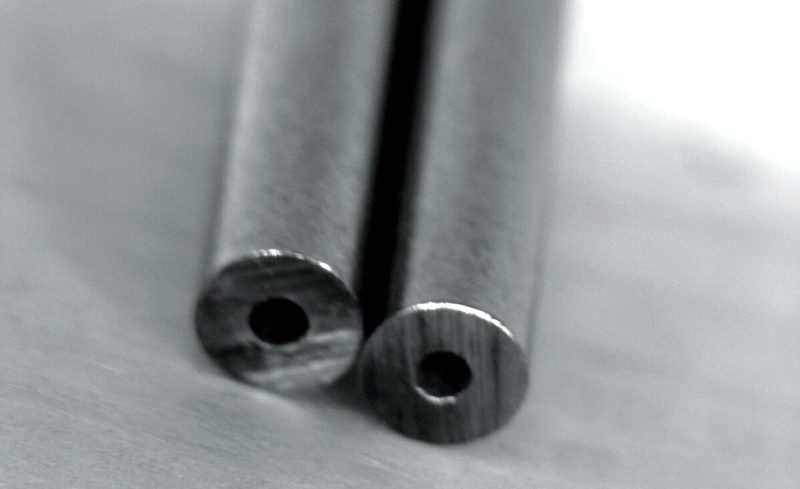 Stainless steel tubing shall be a minimum .375 outside diameter x .065 wall 316 fully annealed seamless. 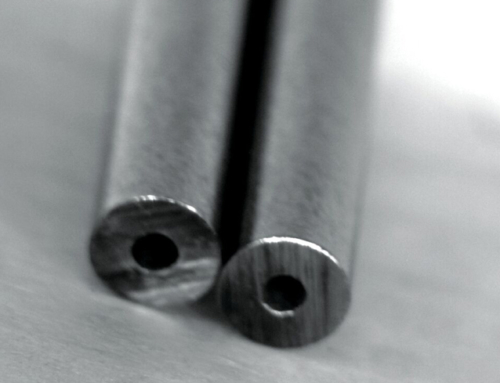 Routing of tubing and bends shall be such as to protect the tubing from mechanical damage. The use of other types of tubing or fittings is prohibited without the specific written approval of the San Francisco Fire Department. 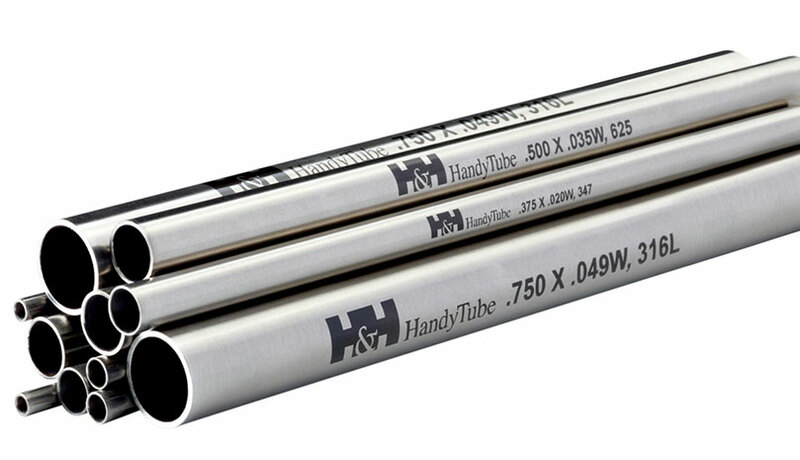 The tubing used shall be rated for a minimum pressure of 7500 psi. 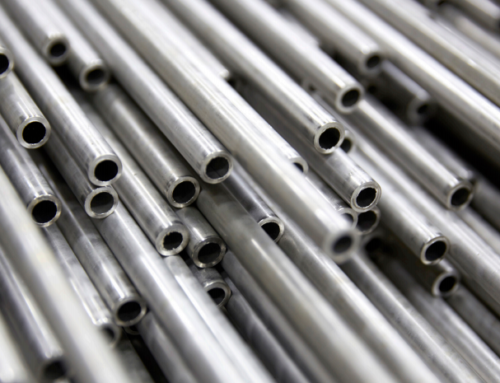 Tubing shall be stainless steel. 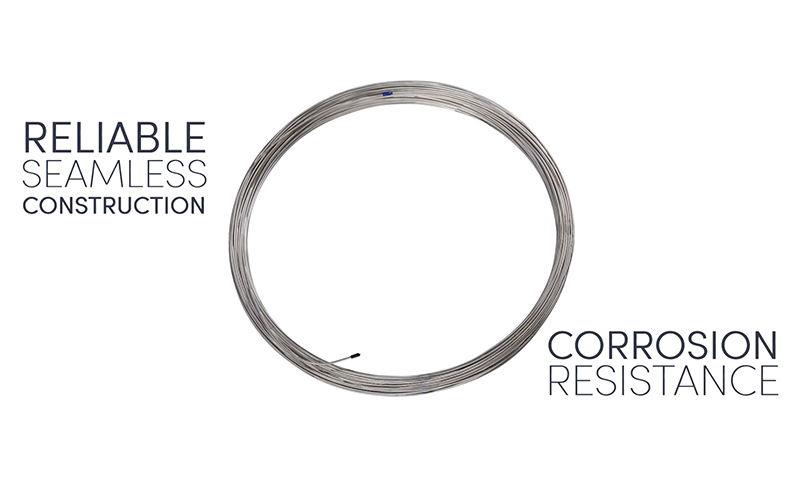 Coil stainless steel tubing connects the system’s exterior mobile air connection panel to the air monitoring system, which then supplies the compressed breathing air to the filling panels inside a structure. Tubing is also used to connect the refill panels on various levels of the building. Similar in concept to a water standpipe, it delivers a constant reliable source of air quickly and efficiently. 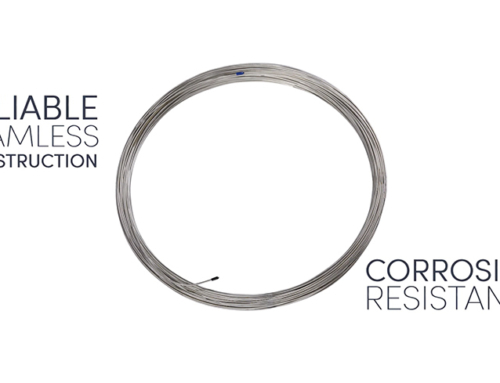 Long length coil tubing – Can be cut and bent on sight, eliminating the need for multiple fittings. 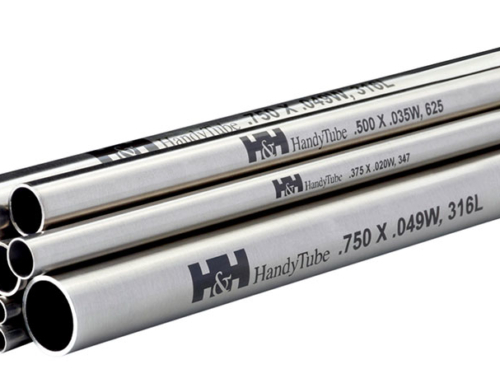 Time Savings – No need to hire a welder to join the tubes together. To further facilitate an efficient FARS, a fire department’s mobile air unit (MAU) may be deployed to serve as back up to the FARS onsite air storage system. Some MAUs may also be used to replenish a firefighter’s tank at street level. Once the MAU vehicle arrives on site, it hooks into the FARS MAU connection panel on the outside of the structure to provide a continuous supply of air to firefighters and other emergency responders within the structure. The MAU can come in different forms, and is an important component of the system. 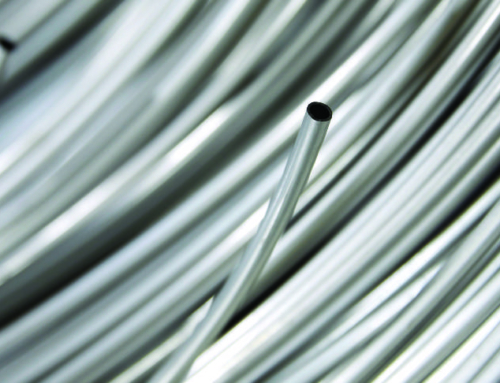 MAUs carry up to 300 feet of high-pressure line for optimal refilling.